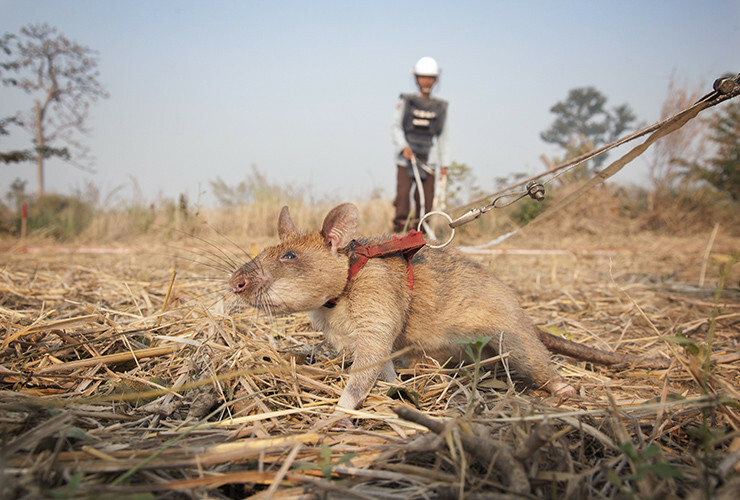 Mine Detection HeroRATs are all bred and trained at APOPO HQ in Morogoro, Tanzania. 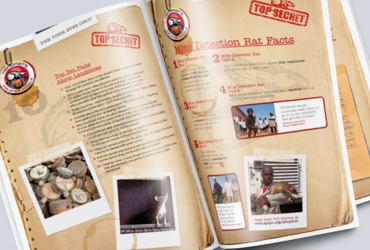 Magawa and his fellow HeroRATs overcame an epic journey 20,000 miiles around the world to become the first ever HeroRATs to leave Africa. 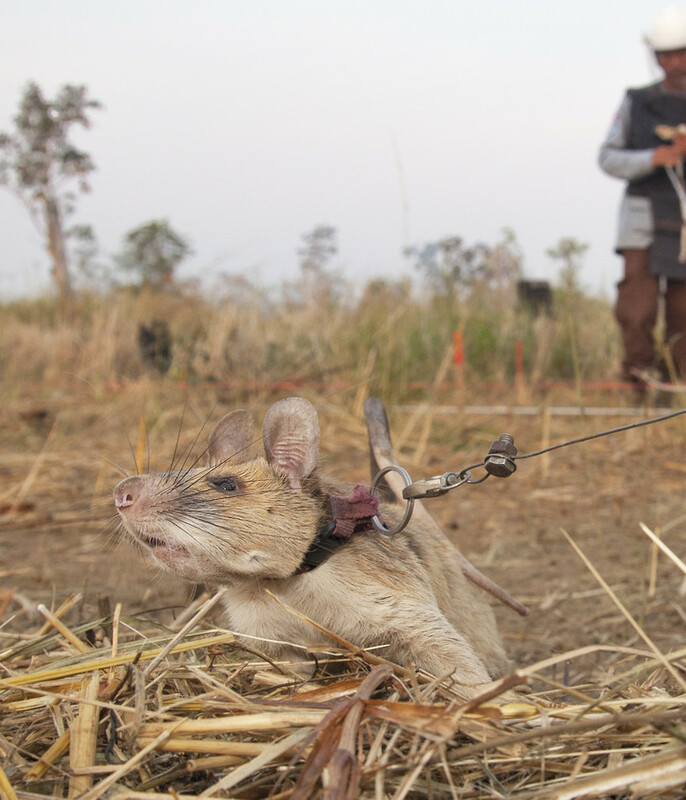 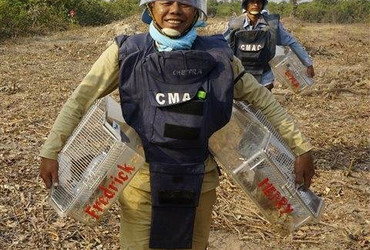 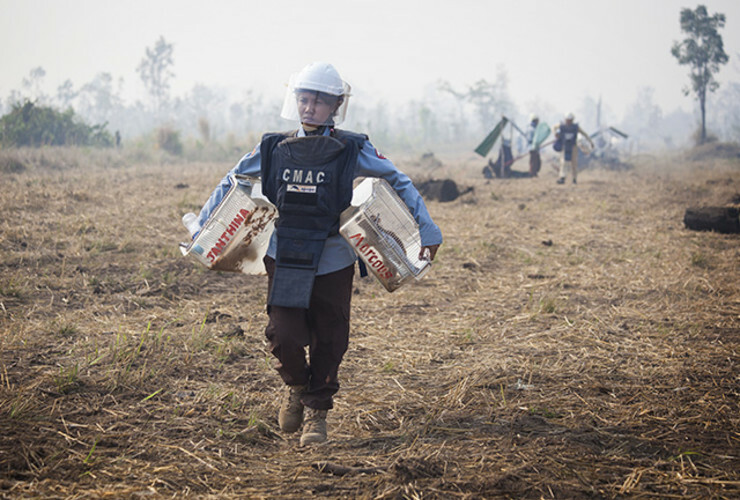 Unlike manual (human) deminers with metal detectors, APOPO HeroRATs detect explosive chemicals and ignore uncontaminated scrap metal, making them highly efficient landmine detectors. 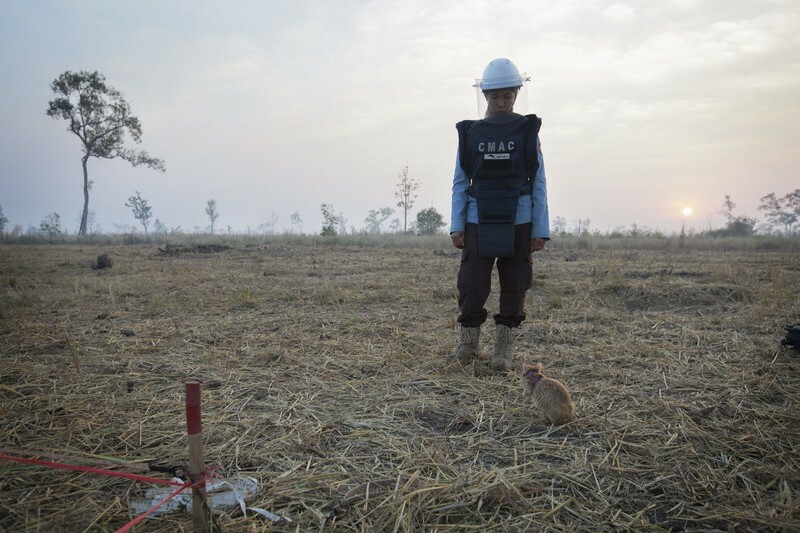 Over 1,000,000 tons of bombs were dropped in Cambodia during the Vietnam War. 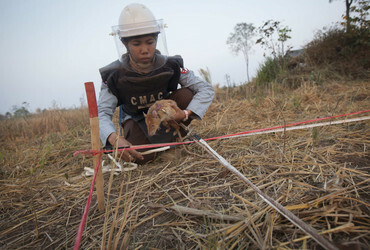 More than 100km2 of the country is contaminated with landmines and explosive remnants of war, creating more than 25,000 amputees, the highest ratio of mine amputees anywhere in the world. 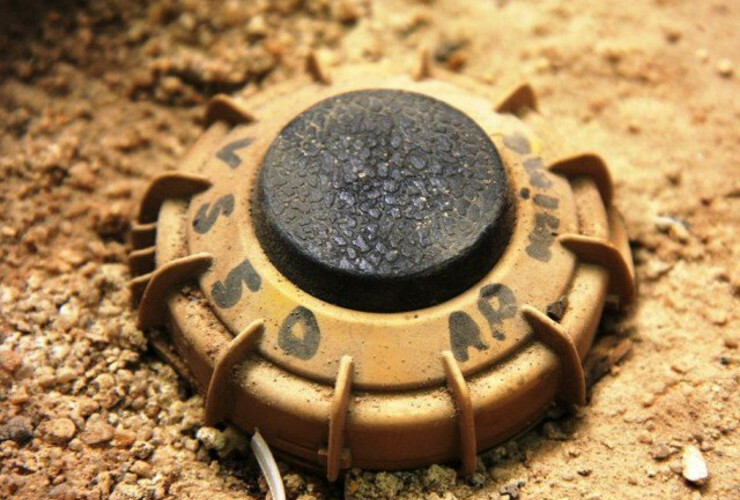 "APOPO have saved thousands of lives – including mine!" 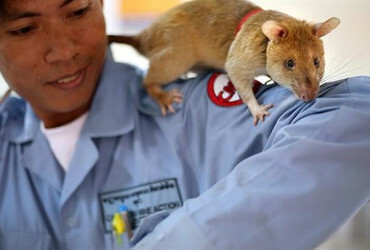 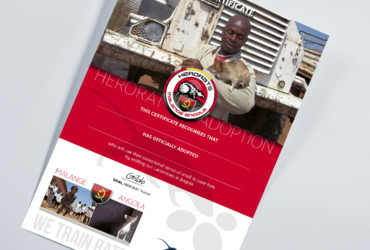 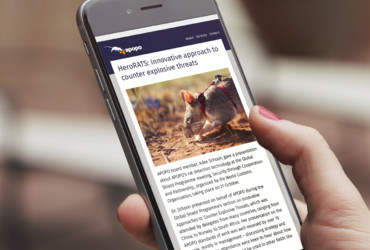 Want to know more about HeroRAT adoptions?